I hope everyone is enjoying the sunshine! I just wanted to let everyone know I spent the day yesterday updating our website with around 20 new items! Please take a look when you have a moment. 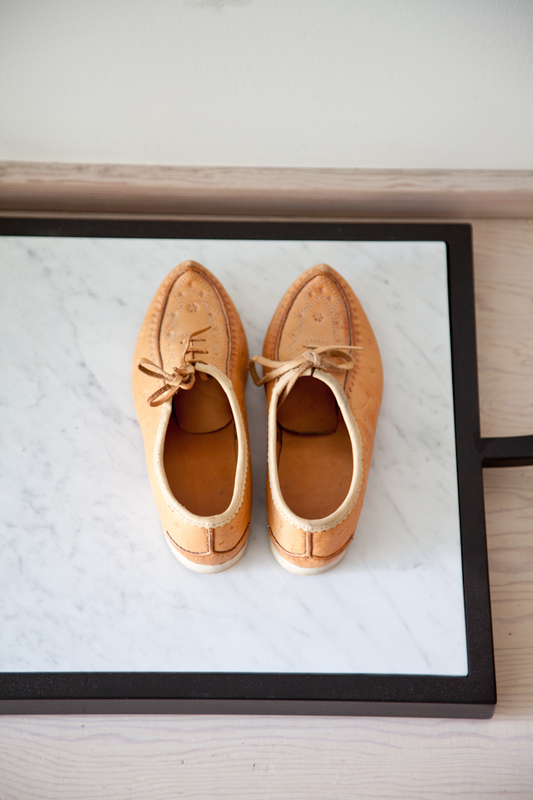 We’ve also started to get some exciting new shipments to freshen up our showroom for the summer. There were too many to photograph, but here is a little sampling of some notable new works available. 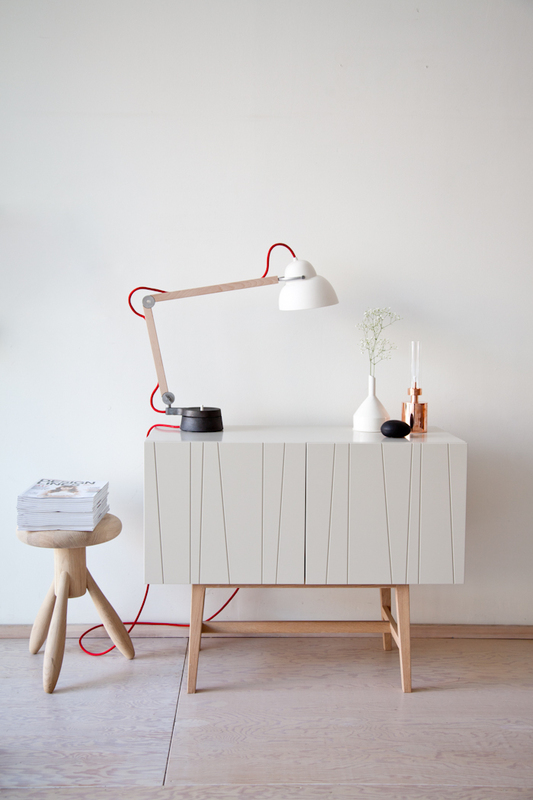 Vass cabinet by Claesson Koiviston Rune, Ilse Crawford lamp, Copper patina oil lamp, funnel vase by Renaud Sauve, Cast Iron river stone door stop by Makoto Koizumi, and Rocket stool by Eero Aarnio. 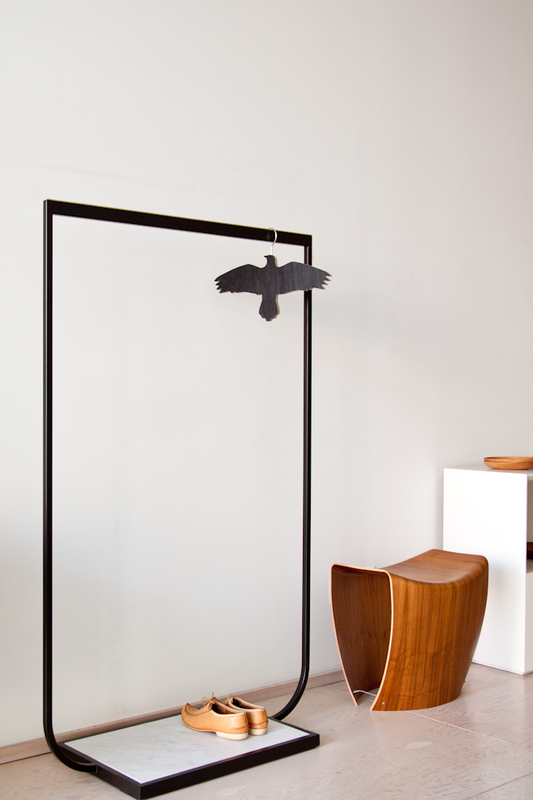 This is pretty incredible, the Tati coatrack by Mats Broberg & Johan Ridderstråle. Also pictured is the Gallery Stool. Finnish shoes not for sale. 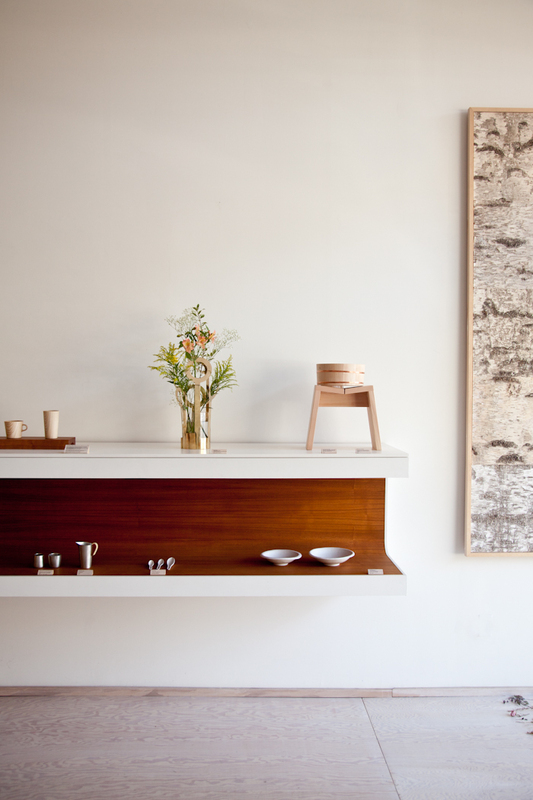 Our hinoki pail and stool, Brass and mouth blown glass vase, ceramics by Masanobu Ando, and Tin sake pitcher and cups. 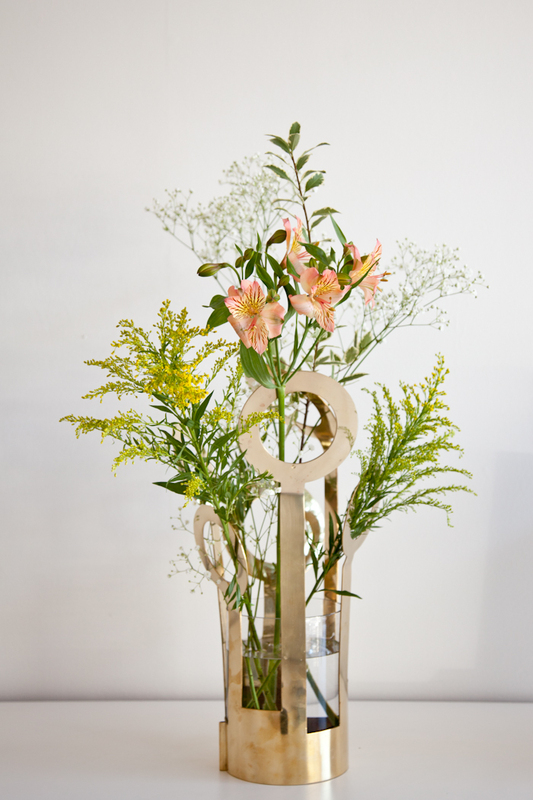 Brass “Fanny vase” by Ami Katz. We’re thinking of getting one for the cottage. 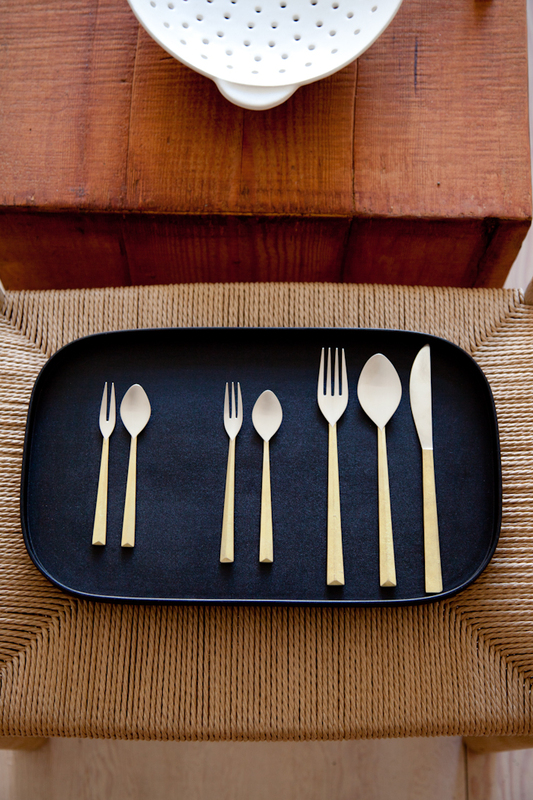 The long awaited brass and silver cutlery by Masanori Oji for Futagami. We exhibited the prototypes last summer, and we’ve had people waiting ever since to get their hands on them. They are now finally available and added to our online shop. 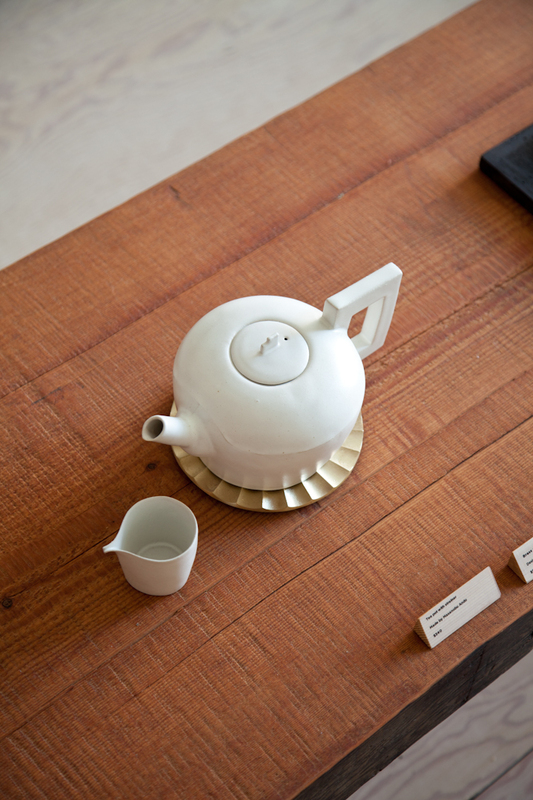 The most beautiful teapot by Masanobu Ando, along with an Ando milk pitcher and Masanori Oji “Sun” pot rest. 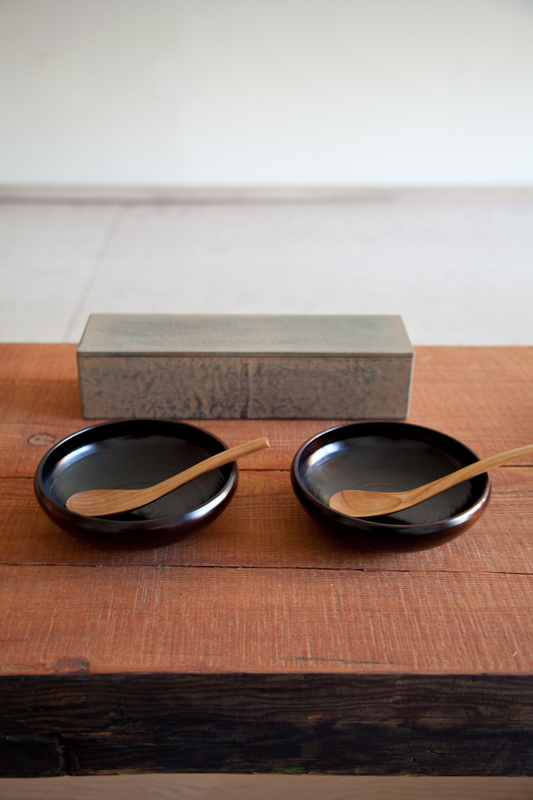 New black lacquer-ware bowls and cherry soup spoons by Tomii Takashi. Along with a specially made white-lacquer lidded cutlery box. Tomii Takashi will be at Mjölk June 26th!!! Save the date!